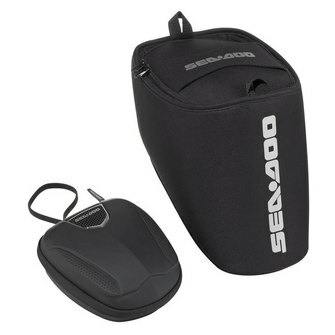 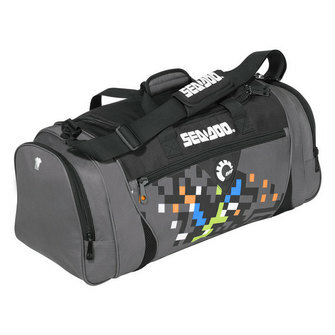 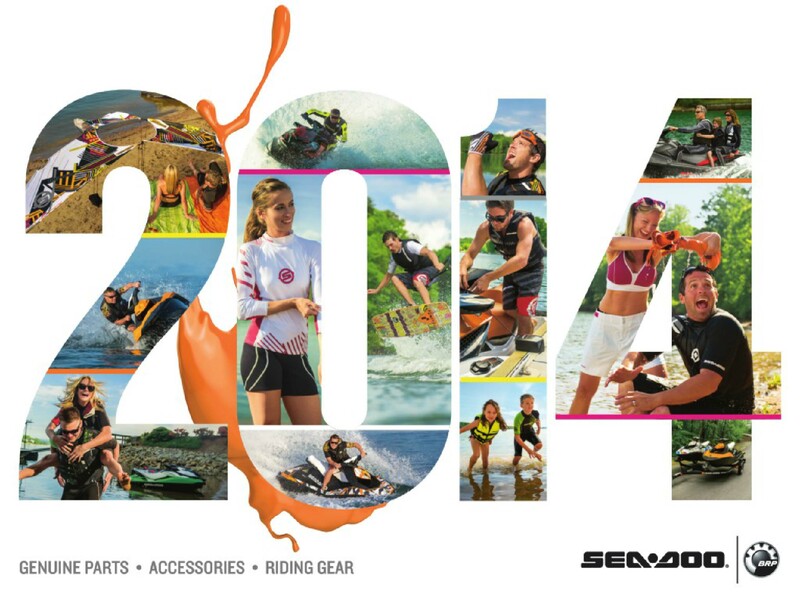 MUST HAVE OF THE WEEK: Keep your gear dry on and off the water with a Sea-Doo Dry Bag! 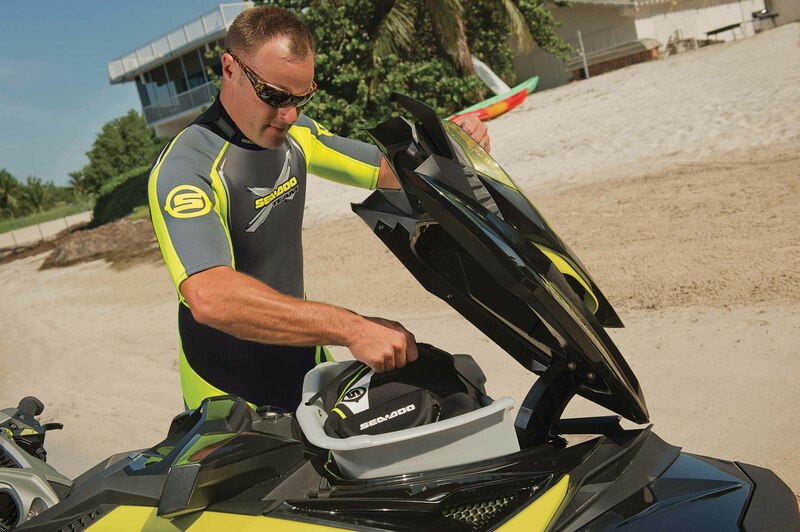 This Dry Bag is watertight and impact resistant and fits perfectly in the front storage area of your Sea-Doo watercraft. 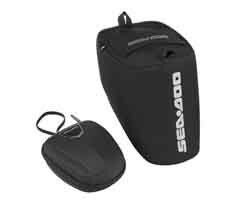 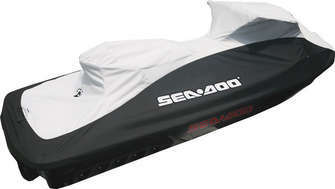 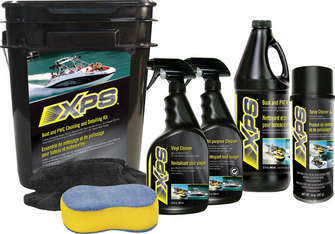 The Sea-Doo Dry bag retails for $29.99 US. 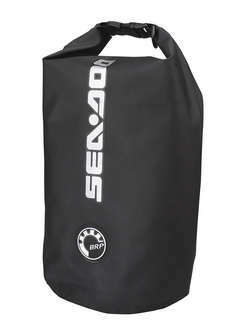 You can buy the Sea-Doo Dry Bag at your local dealer or online. 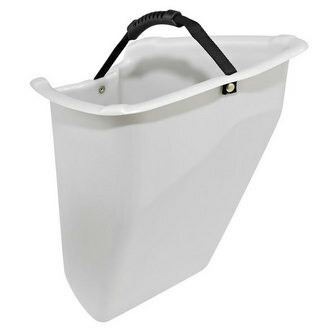 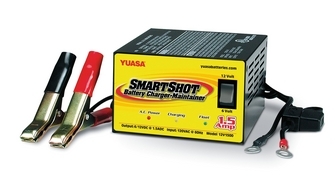 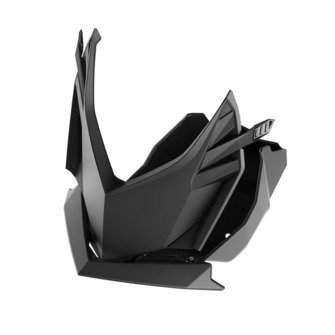 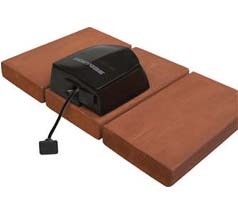 The innovative Snap-In Fenders are designed for protection and ease of use. 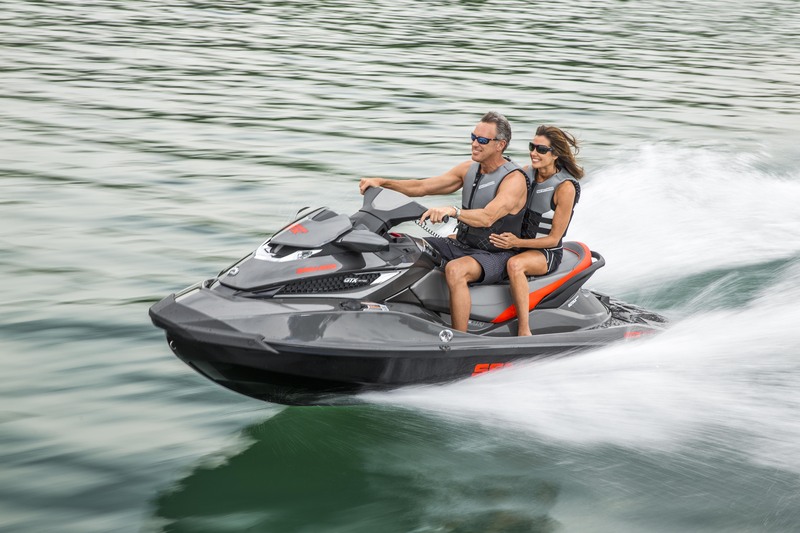 Pre-molded holes in the front and the rear of Spark models ensure a solid connection with the watercraft. 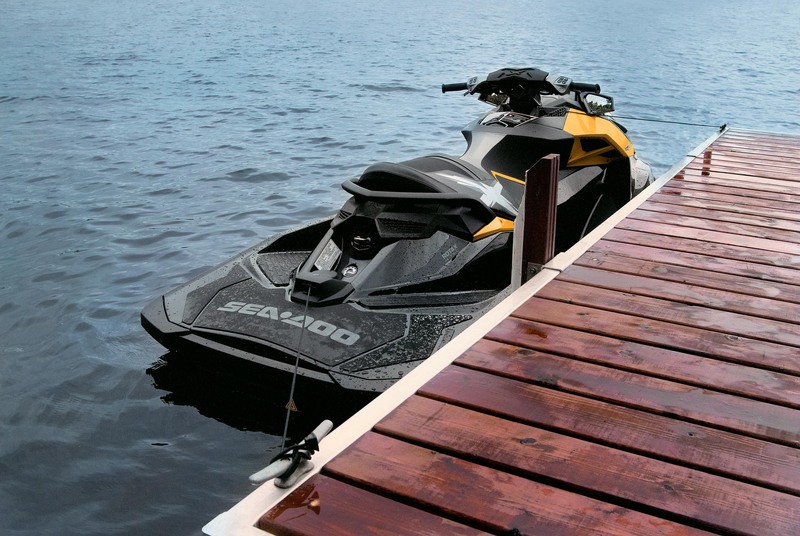 The Snap-In Fenders protect your watercraft when docking or when in close proximity to other Sea-Doo watercraft or boats. 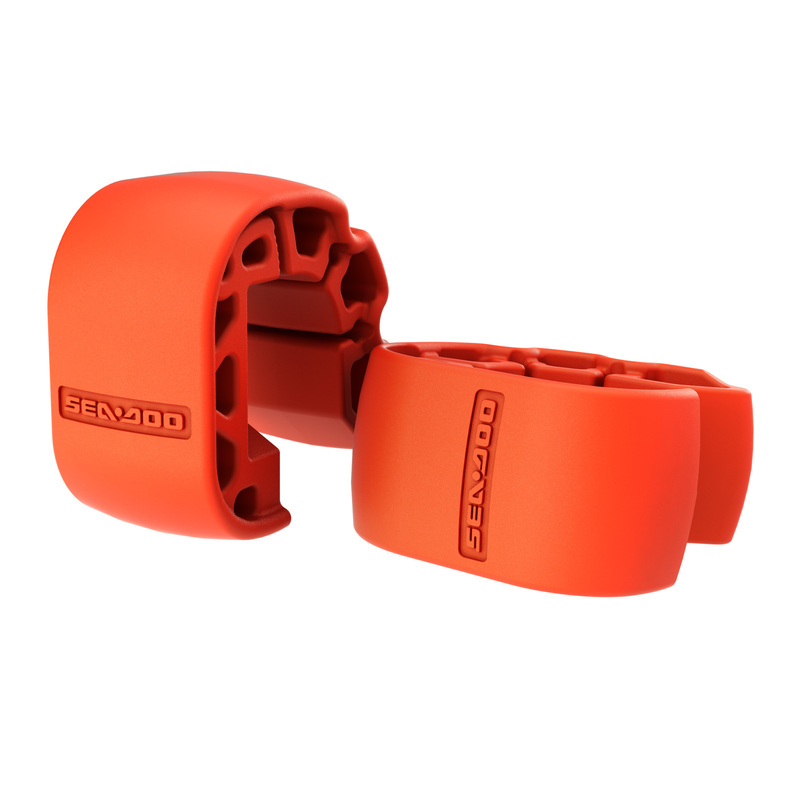 They come in pairs and in a highly visible red color.